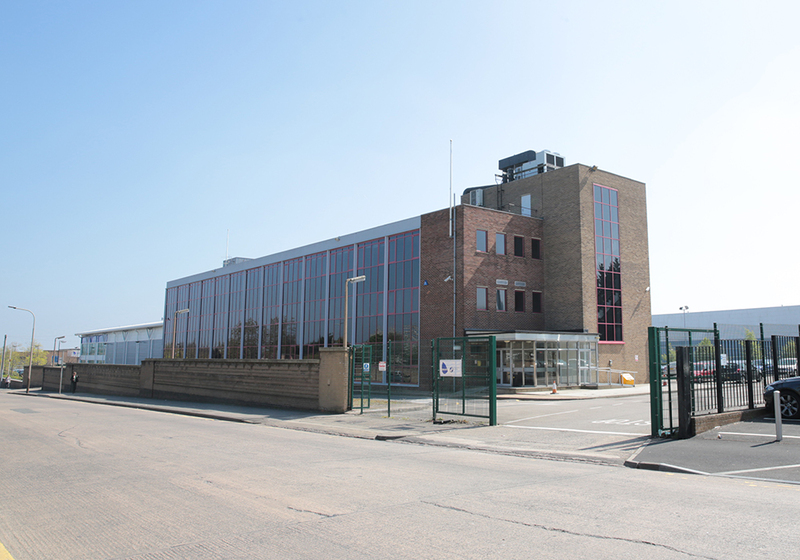 Following purchase of the office building and letting the car park to Babcock, Rotherhill have secured a planning consent to construct a small industrial scheme comprising of 10 units totaling 14,400 sq ft. The units range from 1200-1500 sq ft. This forms phase II of Rotherhill’s Asset Management Plan and will be implemented alongside the refurbishment of the Office Building.